Somehow, summer is already coming to a close. It seems as if back-to-school campaigns and pumpkin spice latte advertisements have been popping up everywhere the past few weeks (even in Alabama, where sipping on a PSL in 90 degree weather just doesn’t seem quite right). But even though summer is winding down, business has been ramping up. Client events, new work and personal milestones have kept us buzzing in and out of the office at lightening speed. Check out what we’ve been up to lately. All of our event planning this summer culminated in one especially exciting weekend August 26-28. 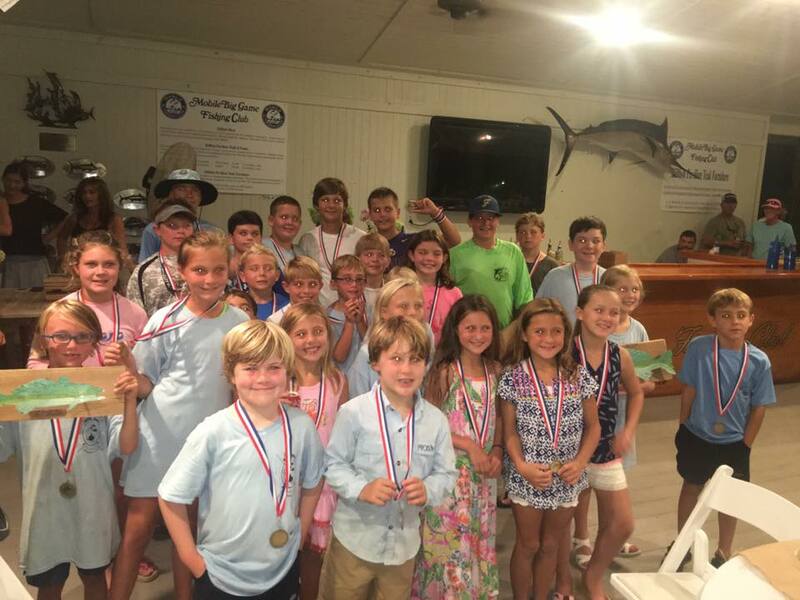 The second annual Reel Hope Classic fishing tournament kicked off with a Captain’s meeting and pre-party on Friday, August 26 before fishermen and junior anglers took to the seas on Saturday. The tournament raised more than $30,000 for pediatric cancer patients at Children’s of Alabama, and we were pleased to be part of this great event. 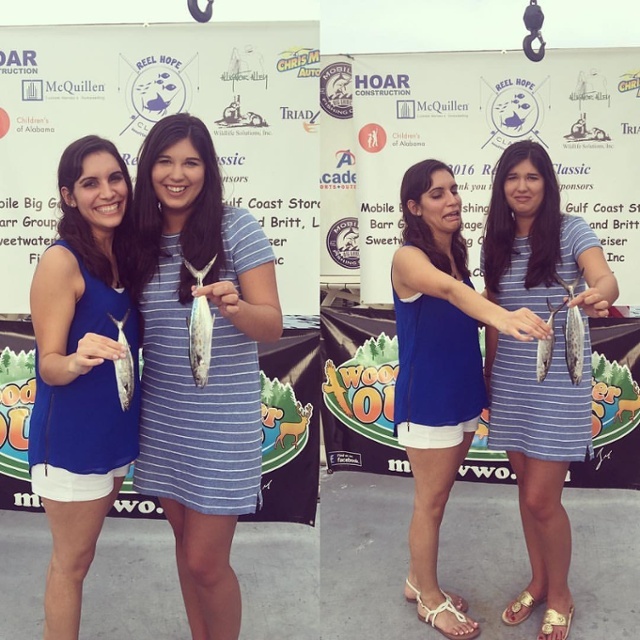 And while our involvement was on the PR side, Taylor and I even got up the nerve to hold some prized fish on the podium. 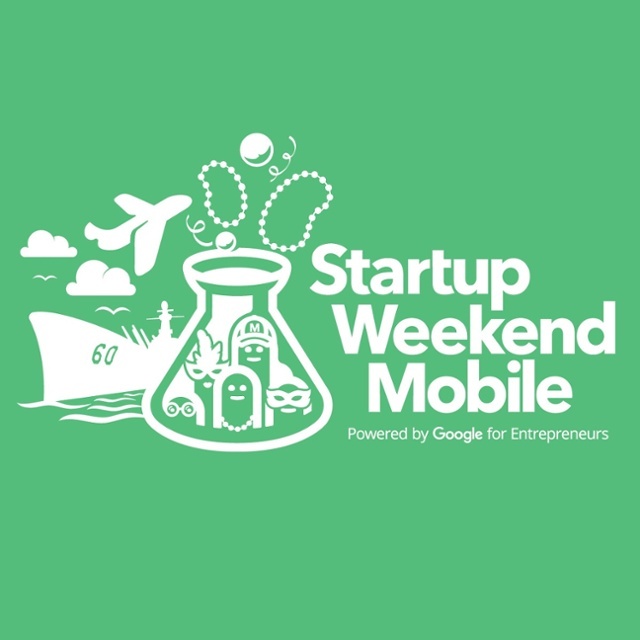 At the same time, JJPR also had a presence at Mobile’s first Startup Weekend event, which ran from Friday to Sunday. 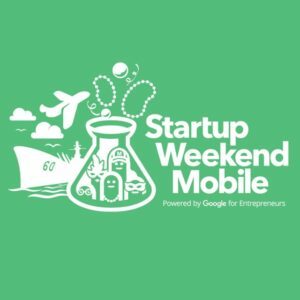 Powered by Google for Entrepreneurs, Startup Weekend is a business pitch competition and educational experience for entrepreneurs that is hosted all over the world. We were excited to get involved with this great event and will be providing 10 hours of pro-bono public relations and event management services to the winning team, Conference Cash. From dragon boat races to nonprofit fundraisers and business pitch competitions, we’ve done a little bit of everything this summer. Check out our Event Planning Workbook to learn about some of our best practices and event planning strategies. 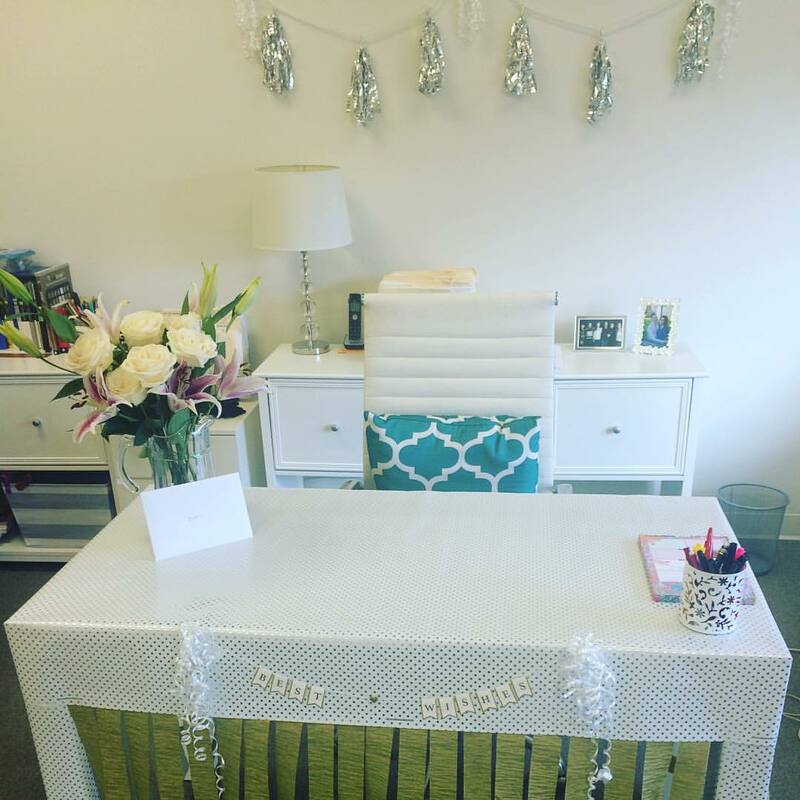 It’s safe to say we’ve been blessed to work with some fabulous clients, old and new. 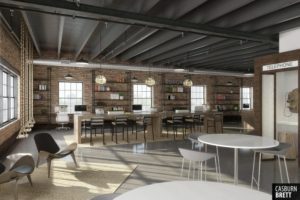 And new clients have been streaming in from a variety of sectors recently. While we can’t reveal too much just yet, we can say that we’ve been hard at work crafting new branding concepts and campaign ideas that we can’t wait to unveil! In the meantime, one of our exciting recent projects for existing client Fuse Project has been the branding of the organization’s new nonprofit co-working space, Fuse Factory, slated to open in fall 2016. 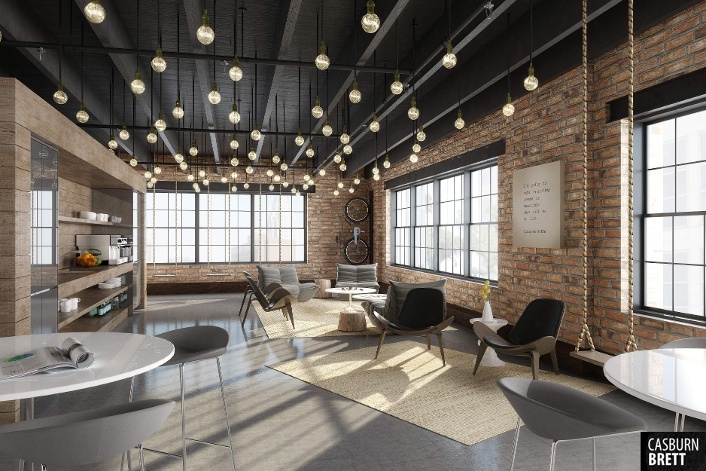 From naming the space and designing the logo to brainstorming ideas for the interior, we’ve had a lot of fun bringing Fuse Factory to life. Babies & Weddings & Shows, Oh My! Amidst all the excitement of event planning and new work, it’s also been a very special month for the team. Kelsey and her husband Andrew celebrated the birth of their first baby, Everett Grant, on August 1, and we were lucky to be among the first to meet their new bundle of joy when they got home. 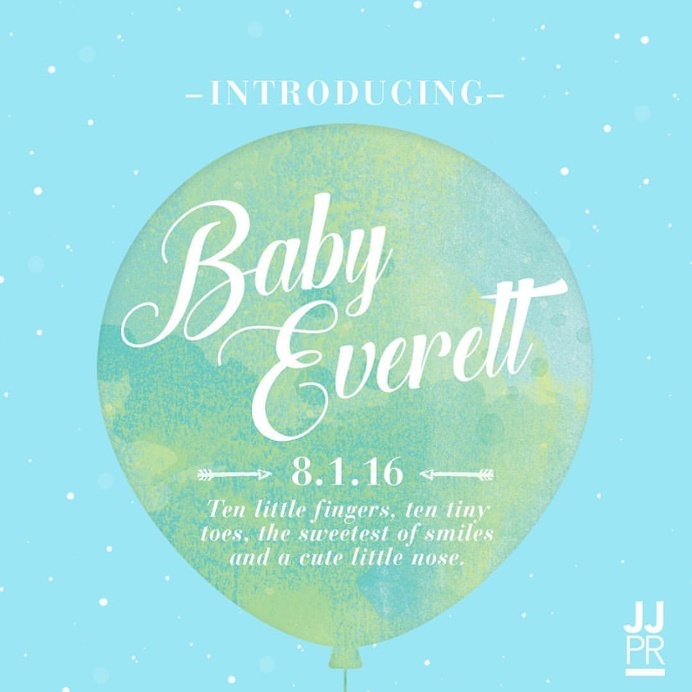 Welcome baby Everett! Less than two weeks later, I flew up north for my wedding. I married my new husband, Tyler, on August 12 at Aldrich Mansion in Warwick, Rhode Island, and have been on cloud nine ever since! Our honeymoon to Italy has been postponed to the fall (hopefully! ), but we enjoyed a “mini-moon” in New York the day after the wedding, where we got to see Wicked on Broadway and explore the city. The magic didn’t stop when I returned to work—the lovely ladies of JJPR decorated my desk and bought me beautiful flowers, and one of our amazing clients, Innovation PortAL, was also kind enough to bring flowers and a card. Thank you everyone! Speaking of marriage, both Jennifer and Leigh celebrated wedding anniversaries recently. Somehow, Jennifer’s been married over twice as long as Leigh, though both are as happy as newlyweds! Meanwhile, Sarah has been hard at work rehearsing for her next theater performance in Chickasaw Civic Theatre’s upcoming rendition of Thoroughly Modern Millie. 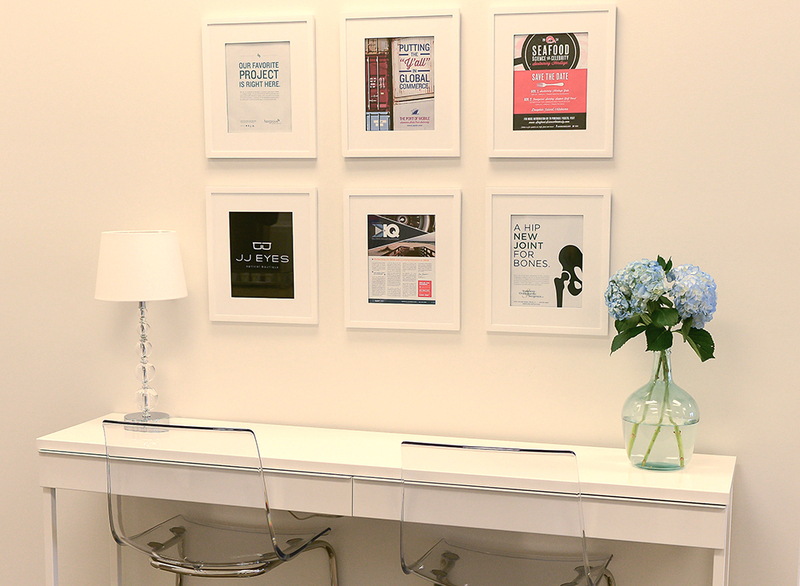 Creative maven by day, theater star by night—we are always impressed with her talent!